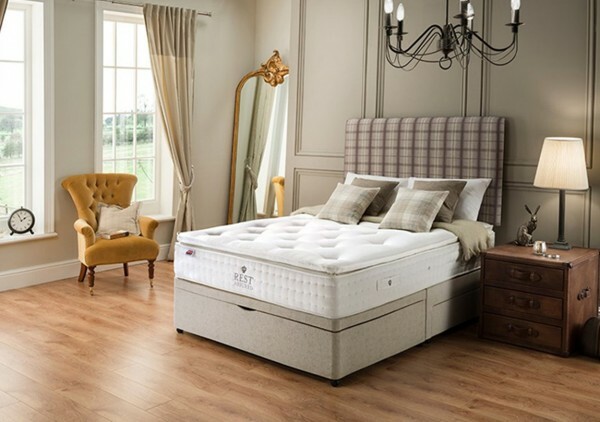 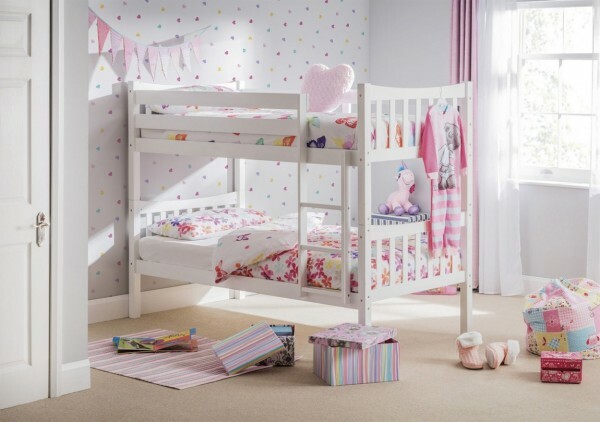 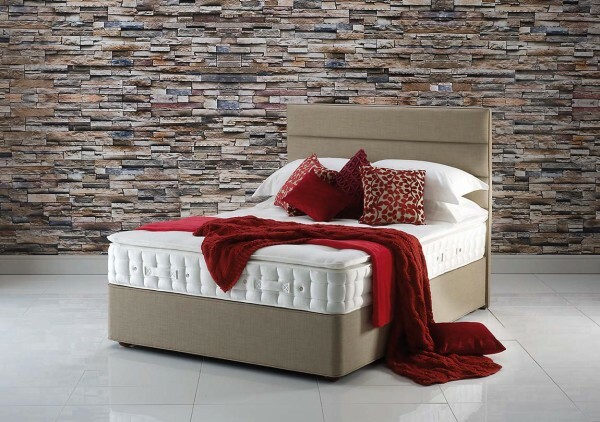 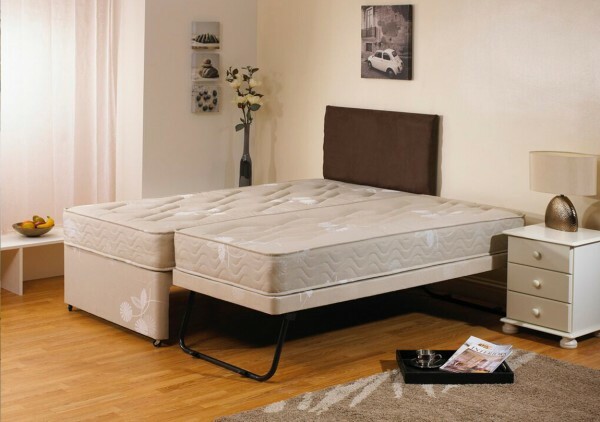 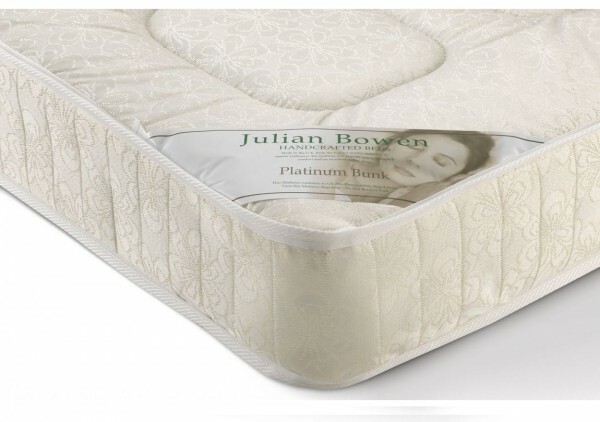 Designed with comfort in mind our Mattresses & Divans provide superior support to guarantee a good night’s sleep. 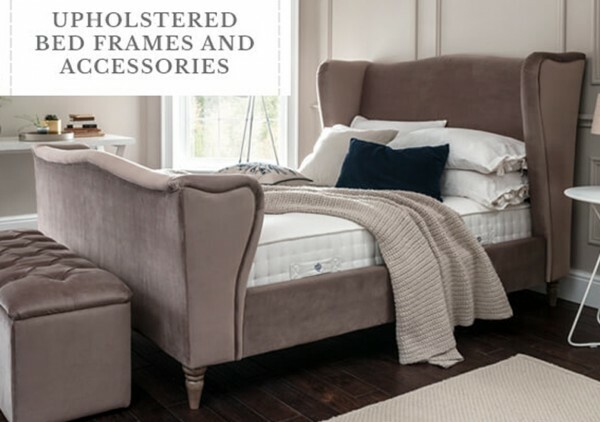 We specialise in Divan beds that can be made in any size and you can choose from many different colour options for the base, as well as matching headboards. 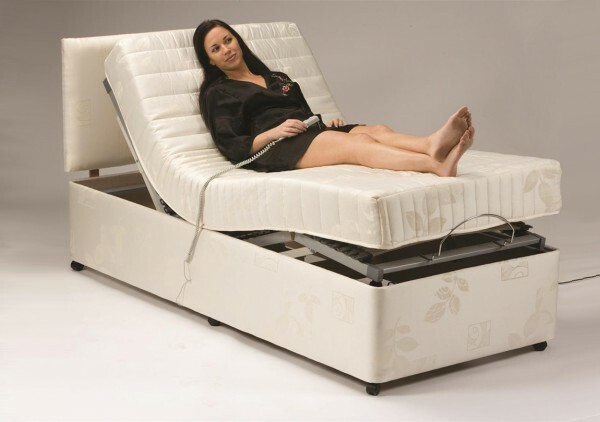 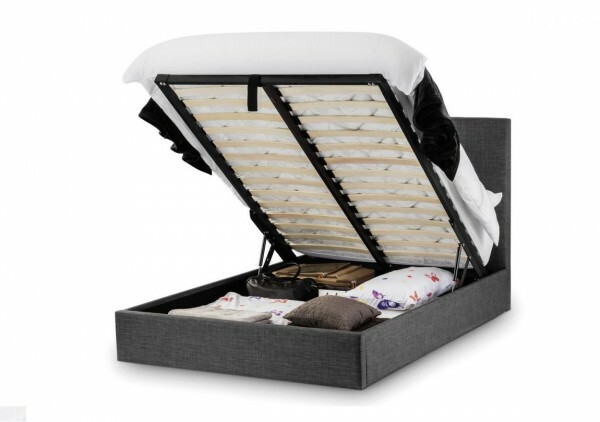 All of our Divans can be ordered with various drawer options or as Ottoman Divans and we cater for every price pocket from the most inexpensive budget range to the highest quality pocket sprung beds. 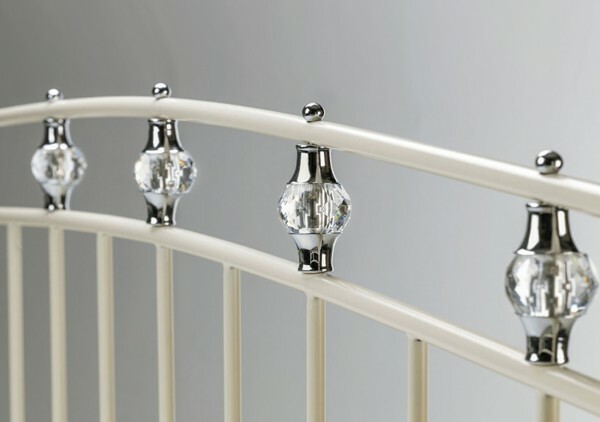 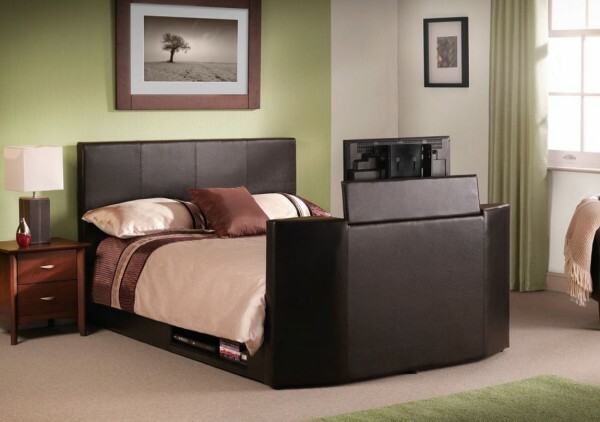 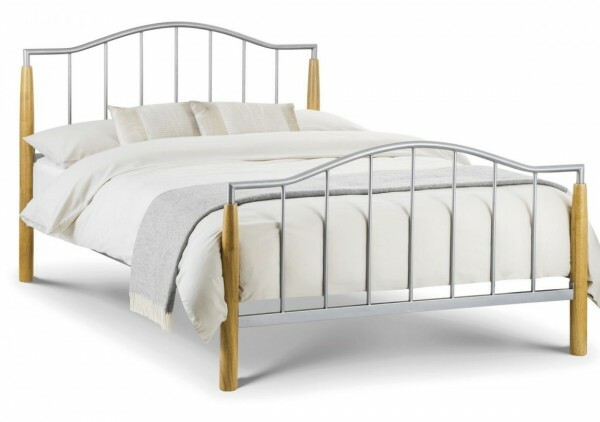 We also sell wooden or metal bed frames, headboards, separate mattresses, day beds, guest beds and sofa beds.